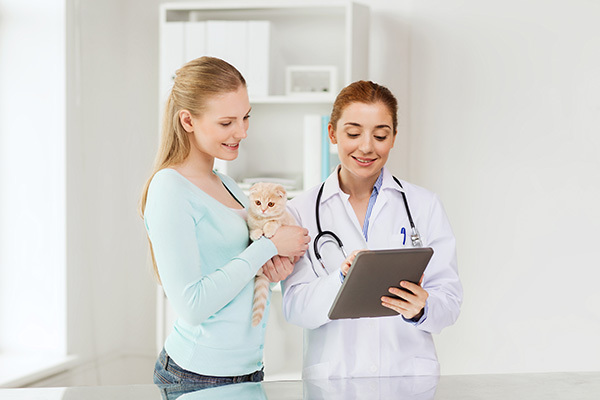 Whether you are a single facility or a multi-location operation, communication is vital for emergency veterinary clinics, specialty clinics, and animal hospitals. 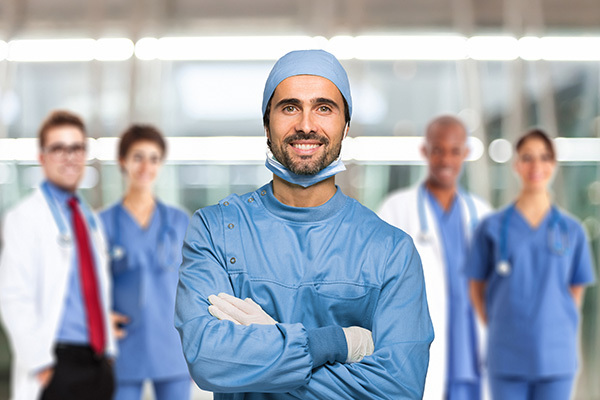 SpecVet provides a reliable way for your entire staff to have access to the information they need to serve clients and patients while helping you run your business. 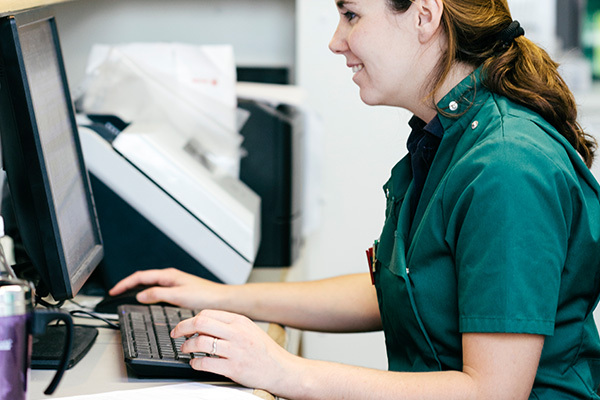 SpecVet mirrors the clinical and administrative workflow of ER and Specialty clinics so veterinarians and technicians can streamline their process of delivering the highest quality of care. 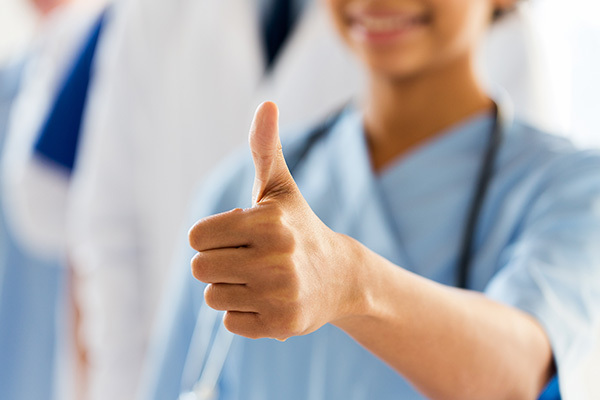 From the moment a patient checks-in, through exams, hospitalization and discharge, all team members have access to real-time data on active visits in order to fully understand patient statuses and act quickly when it is required. 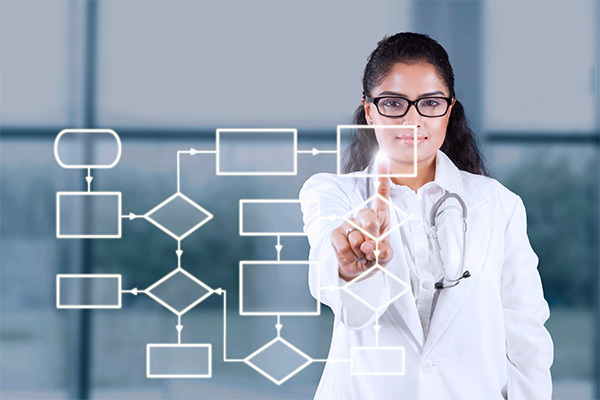 Patient records, client information and back office administration all accessible in one place. Check out Clinical Dashboards that can be built for your practice needs as well as integrations available. "SpecVet just seemed to blow away all the other competition out there. It’s the only software that’s designed for veterinarians in our field. We recommended it to all of our friends from day one." With SpecVet multiple staff can update any element of a medical record simultaneously, receive notifications of location or status of a visit or patient - All this in real-time. Customize medical reporting, invoicing, and document management to fit the workstyle your clinic is already used to. Give your clinic the power to operate on the same sophisticated technological level of a major human hospital. The first step in becoming more profitable is to tackle the low-hanging fruit which often lies in understanding unrealized planned revenue, how to control costs, manage inventory and knowing how to continuously improve the customer experience. "We increased our Fee Capture in $350,000 in the first year by using SpecVet's Inventory Management System (IMS). It was a hard fact to realize but a great Return on Investment"
With input from more than 30 veterinarians and administrators from ER/Specialty Clinics, SpecVet is here providing an even more powerful and intuitive interface with specialized features catered to your specific needs. SpecVet was designed with the vet in mind. No more guess work. Period. SpecVet’s business intelligence and integrated inventory management system provide the powerful reporting you need to make smart business decisions. Imagine the peace of mind you would gain if your back office worked as seamlessly as the front: instant access to staff hours and payroll and detailed reporting of profit and loss. Spend time improving your business instead of losing nights creating spreadsheets and reports. 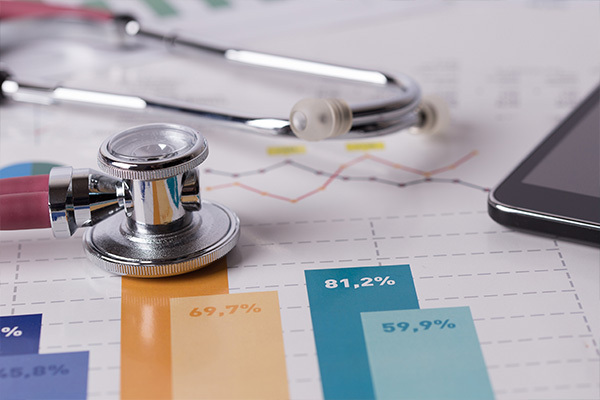 With SpecVet Business Intelligence capabilities you have access to objective data that supports your growth in a healthy and sustainable way. Co-founder John Beltz, DVM and owner of a 24-hour ER vet services and animal hospital designed SpecVet after his own frustrations with existing software options. With the assistance of Co-founderDavid Wolz and the input from more than 30 veterinarians and administrators from ER/Specialty Clinics around the country, SpecVet practice management system was developed to put the clinic business and its patients first.